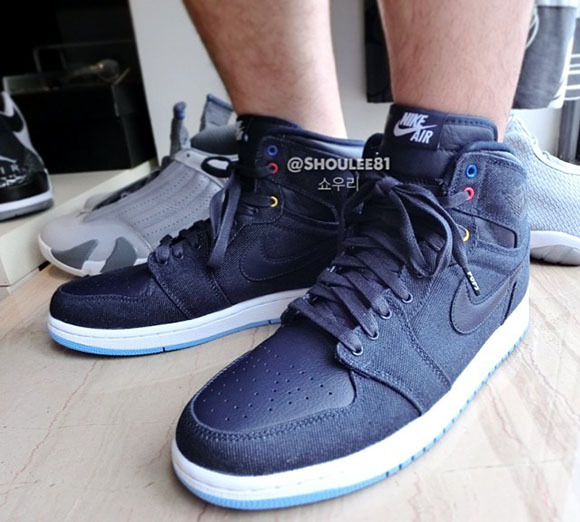 This isn’t the first time we have seen denim land on a pair of Jordan 1s, but in the past the material was on Mids and lows. 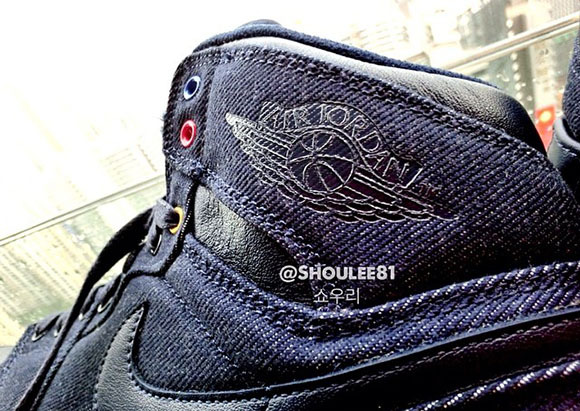 For 2014, Denim will be on the high top I’s. 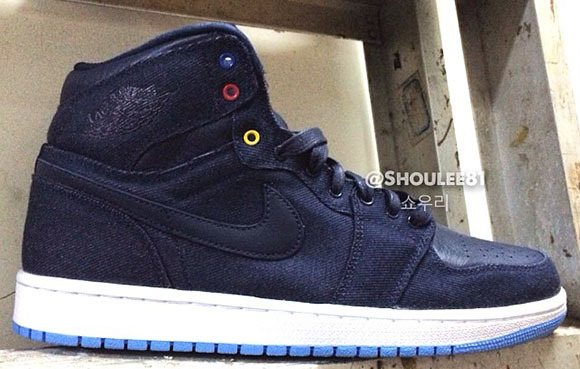 The Denim Air Jordan 1 for 2014 features some leather which lands on the toe box. 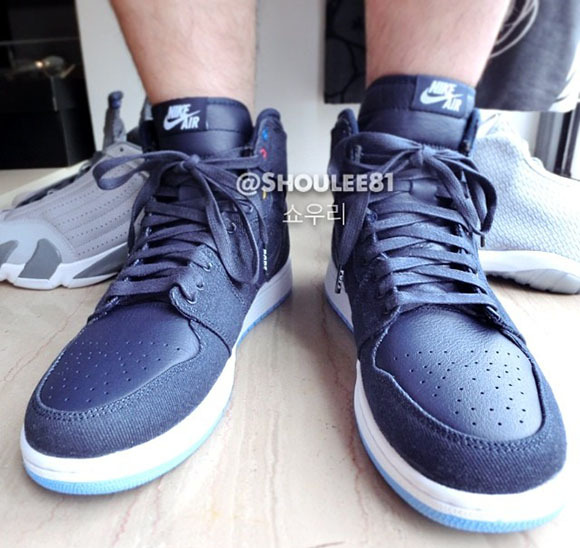 Black denim basically takes over the uppers joined with a white midsole. 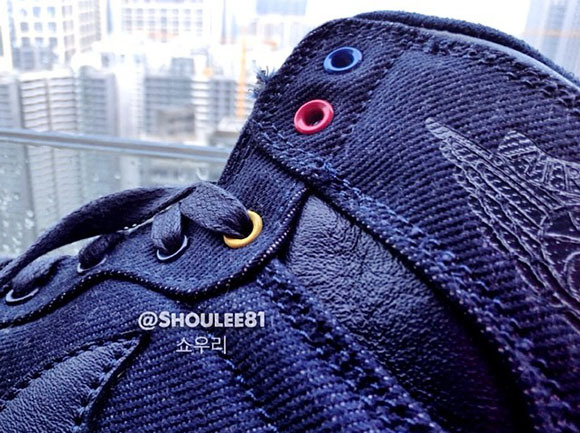 Blue, red and yellow are on the eyelets and a light blue is used on the outsole. 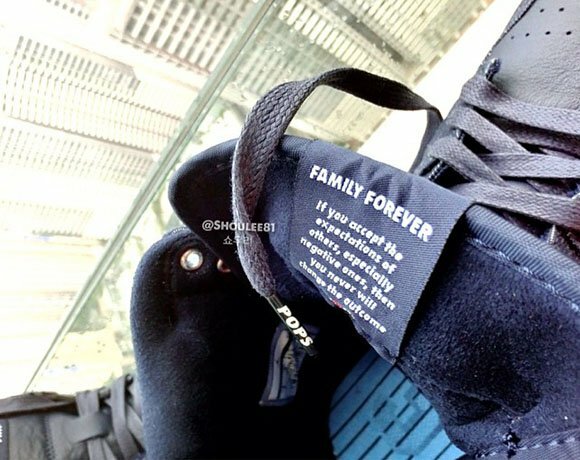 Inside the tongue JB placed a tag that reads “Family Forever” with a short quote. 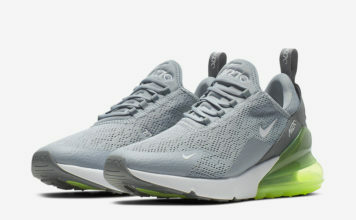 Make sure to check back with Sneaker Files for updates.